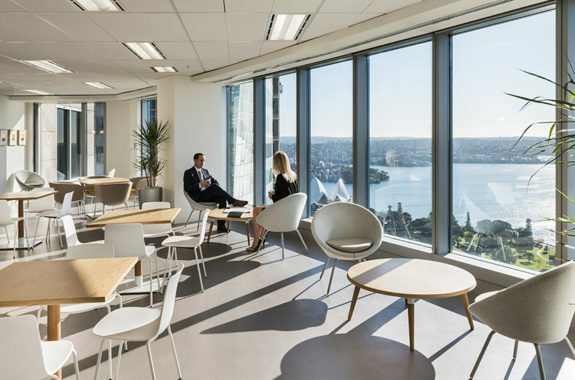 Susquehanna International Group (SIG) relocated their Sydney team to the top floor of International Tower 1, Barangaroo. One of Australia’s most advanced and sustainable high rise workplace towers. SIG’s Sydney office is a proprietary trading firm that conducts market making for derivatives and exchange traded funds. The international trading company engaged Facilitate as the project manager for their relocation project. The 2,500sqm project is predominantly open plan with state of the art technology. The space also comprises of partitioned offices, meeting rooms, workstations, games room, fully equipped gym and a breakout area with sweeping views of the Sydney Harbour. 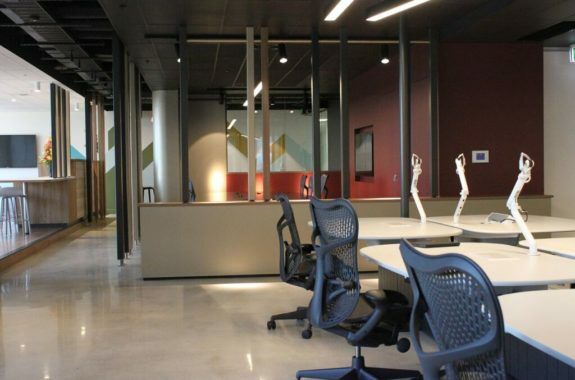 The Susquehanna International Group fitout was completed over 16 weeks in partnership with FDC and Gensler.